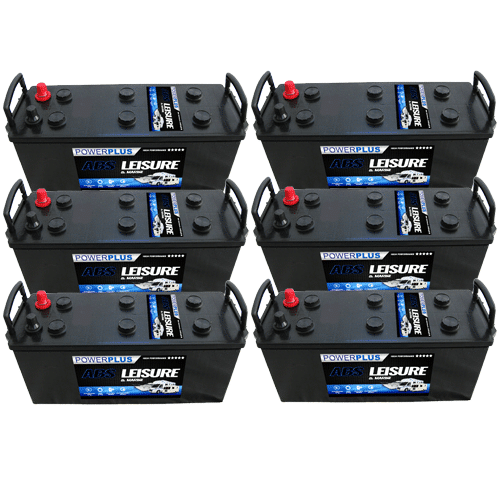 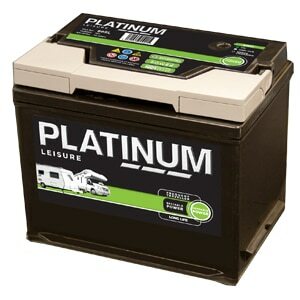 We supply Platinum Leisure Battery types from 75ah to 110ah. 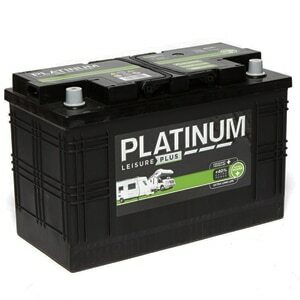 Platinum Leisure Batteries come with all the NCC Class certificates. 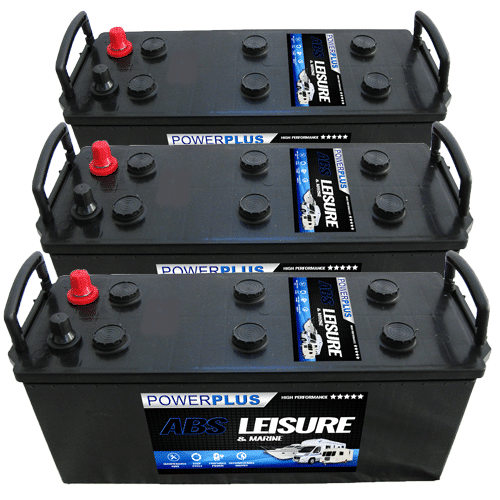 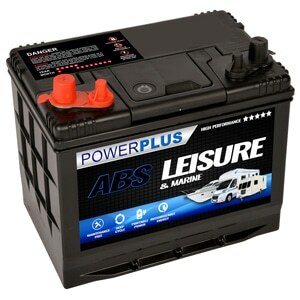 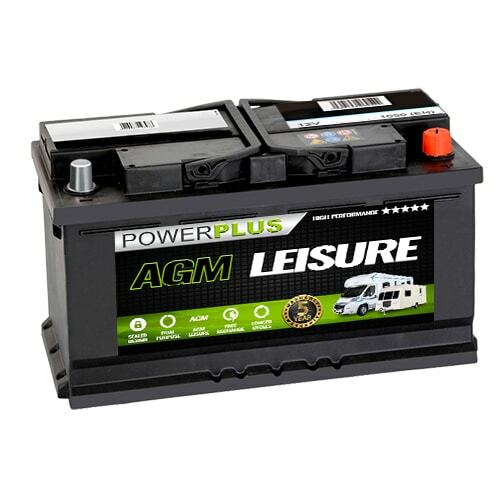 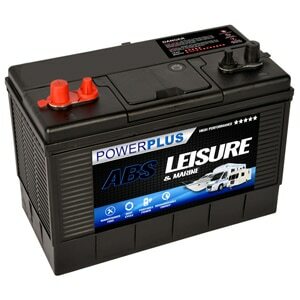 Our Platinum Leisure Batteries battery delivery service is available throughout the U.K. 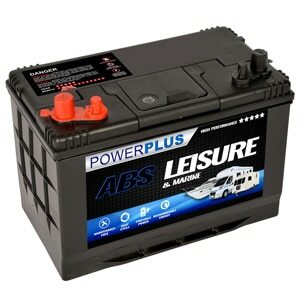 If you have any queries about our Platinum Leisure Batteries product range then telephone our FreePhone number shown below.